The AN style wiper is designed to fit all MS-28776 (MS-33675) dash size grooves. It is a low profile seal ideal for space constraints. 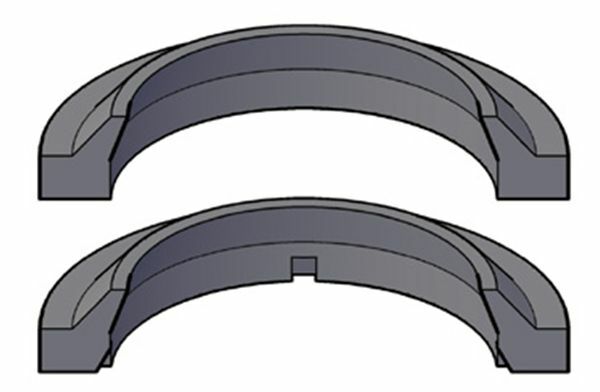 Also available with a slotted heel designed to prevent pressure traps between the rod seal and wiper. The shell is molded in polyurethane for light to medium duty hydraulic applications. Also available in nitrile for pneumatic and light duty hydraulic applications.